Published on 16 May 2012. This is where I’ve been this evening; I think that if you can give blood, you should. Only 4% of the population gives blood, yet 96% expects to receive it if needed. 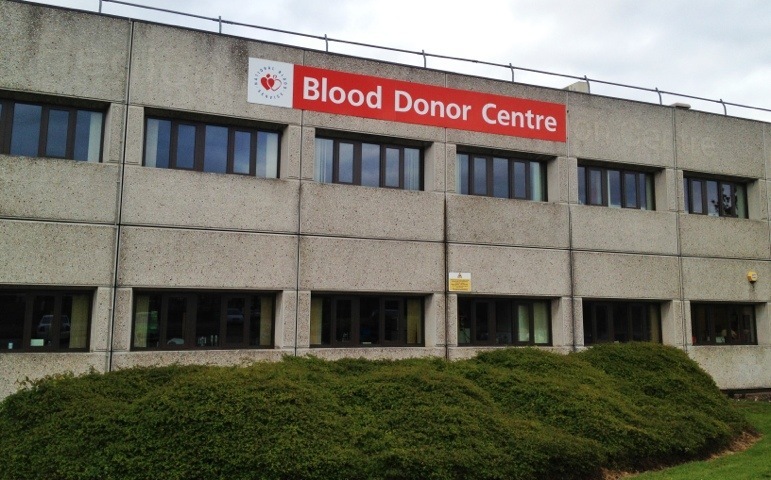 You can find your nearest donor session and book an appointment at blood.co.uk. This 1,650th post was filed under: Photo-a-day 2012, Blood, Medicine.